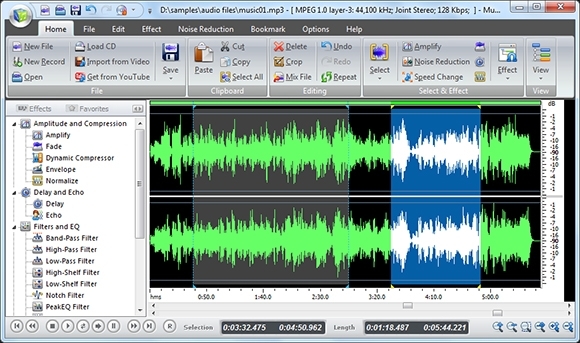 Downloading free recording software online can be a major headache. Choosing from the endless number of software that are available on the internet can get tedious. Most freeware either gets you a no good software, one with half of the functions locked or one that makes you download other pretty much useless software. So if you are looking for one, how do you pick one? 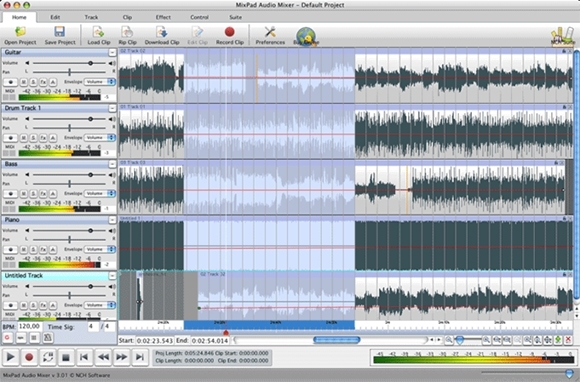 No worries, we are listing the best recording software that you can download for free based on their functionalities. 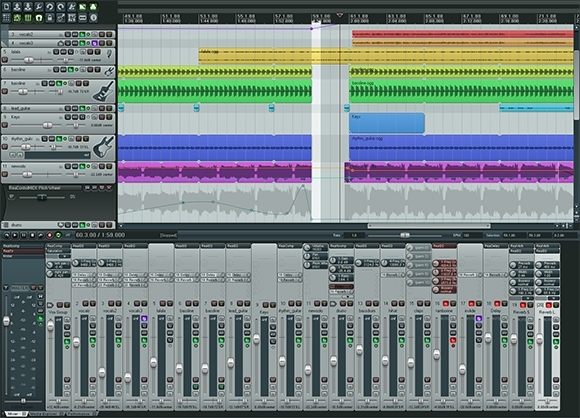 Multiple processing functions plus all classic editing functions. 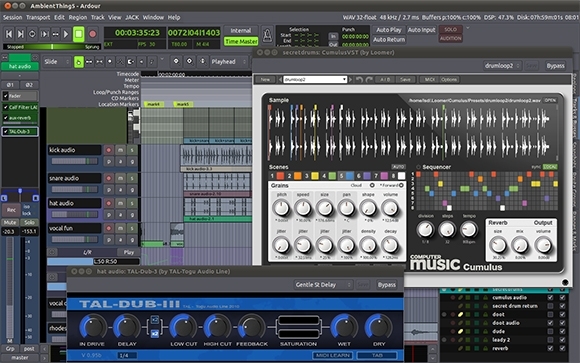 Complete support for VST effect support plug-in. 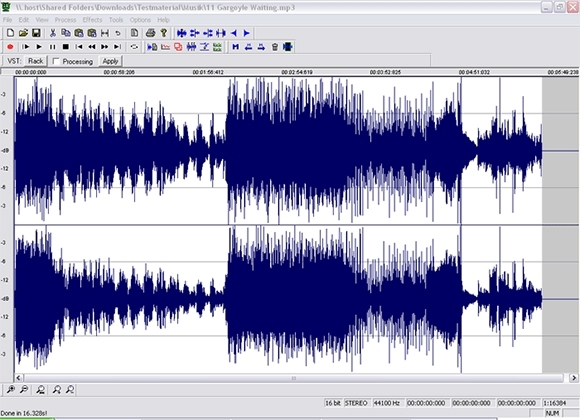 Record from multiple sources with real time resampling. 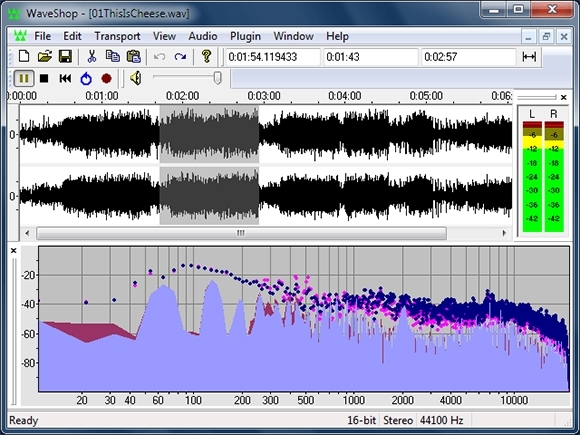 Bit-perfect and hence samples are changed unnecessarily. Files greater than 4GB can be handled by 64-bit versions. 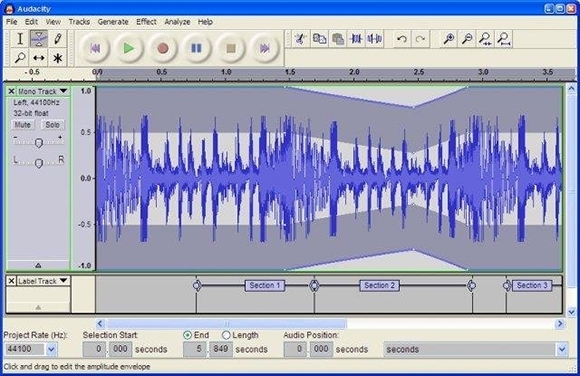 If the computer shuts down unexpectedly you can still recover your recordings. 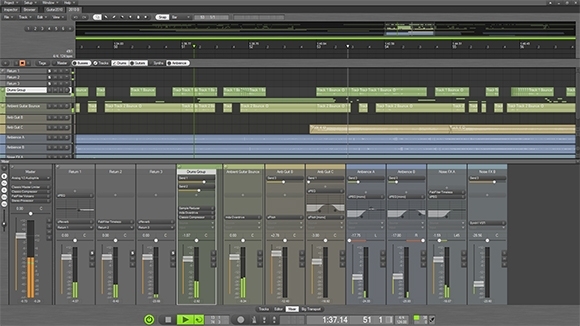 Add effects such as fade in & fade out, amplify volume, flange, normalization, compressor, phase, reverb, silence, etc. 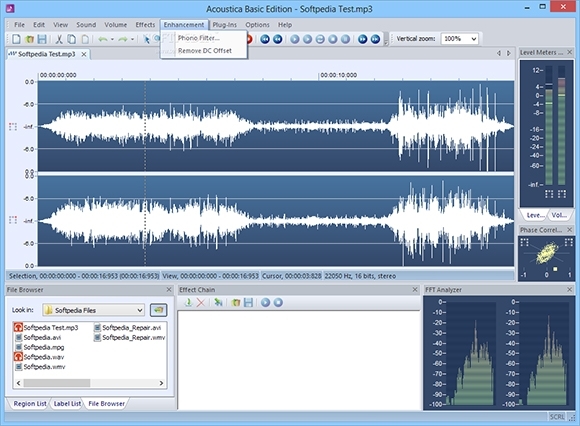 Export at all popular bit depths up to 32 bits floating point audio. 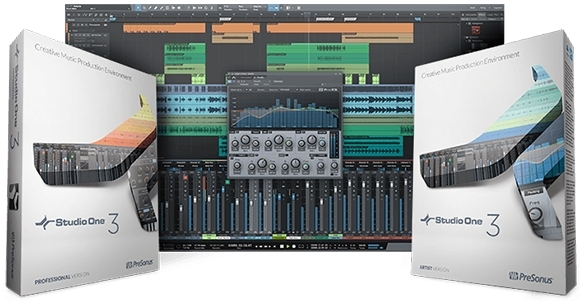 The above mentioned are the best for audio recording or editing. And though they may not be equal in terms of functionality with their premium peers, barring a few features they are just as good.